Last week I started casting a new feature film. It’s so thrilling to get to know new actors during auditions and put together the talent for the film! I was largely impressed by everyone’s preparation. One scene has a three-page monologue, and about 90 percent of the actors were off-book. You could tell they’d put a lot of work into it—not just by learning the lines but by making bold and exciting choices for the character. This stage always reminds me that there are still things that actors can learn when going through the audition process. Unless you’re Angelina Jolie or Will Smith, you need to bring your pic and résumé to your audition! When I talk to you before your audition and get to know you, I want your résumé right in front of me so that I can see not only your film and TV credits, but your training and theater credits—neither of which are available on IMDb. This seems like a no-brainer, but since 9/11 you need to bring your photo ID when you come on a studio lot. I’m amazed at how many people show up without their ID and can’t get on the lot. 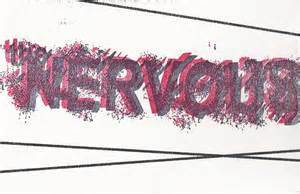 The “h” is silent in “nihilism.” If there’s a word in your script you don’t know the meaning of or don’t know how to pronounce, look it up beforehand. When I have pre-reads (when you work with me before going on to the next step with the director or filmmaking team), I want to get to know you so we’ll chat for a few minutes beforehand. I want to see your personality. 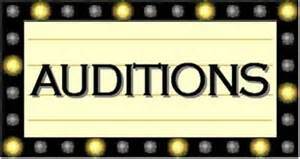 I want to see a part of you I won’t be seeing in the audition or haven’t seen yet in your work. For this movie I’m looking for people with that extra “special sauce” – so help me get to know you. When I ask what you thought of the script, have something intelligent to say so that I can see how your brain works, I can hear you talk and see how articulate you are. No one wants to hear, “I thought it was cute” about their project. Don’t use the director or producers who are in the room as the characters in the scene and look directly at them. It makes them wildly uncomfortable. They want to watch you, not be part of the scene. Just look directly over their heads or use the cameraperson and the reader to direct your looks. When you are referencing a third person in the scene (other than your reader), don’t direct your looks way off-camera. Just adjust your eye-line to the other side of the camera. Remember not to slap your sides on your thigh or crinkle them, which can make a lot of unnecessary and annoying noise. I was very impressed by how the actors dressed for the part to show us how they’re thinking about the character. Wear something that’s indicative of the character—but not a costume. Check out my blog “These Boots Are Made For Walkin’ ” for more on how to dress for an audition. If you come to the studio lot you may have to park 10 or 15 minutes away from the audition, so make sure you come early (as we suggest in our appointment request). And the ladies should make sure to bring a pair of flat shoes. 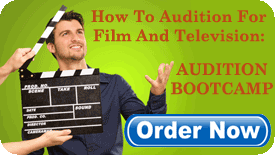 Before you come in you should know whether you’re going to sit or stand for your audition. When I ask whether you’d like to sit or stand, it shouldn’t take you a few minutes to decide! Most of these may seem obvious, but you’d be very surprised by how many people make these mistakes. I’m here to help! While casting my new film I’m reminded of what NOT to do in an audition. Here’s the skinny! If there’s one thing you should know about me after reading my columns, it’s that I’m a big fan of preparation. When my casting director colleagues are asked, “What is your biggest pet peeve?” they seem to always answer, “Lack of preparation.” Preparation doesn’t always take the form of being off-book and having made distinct character choices. 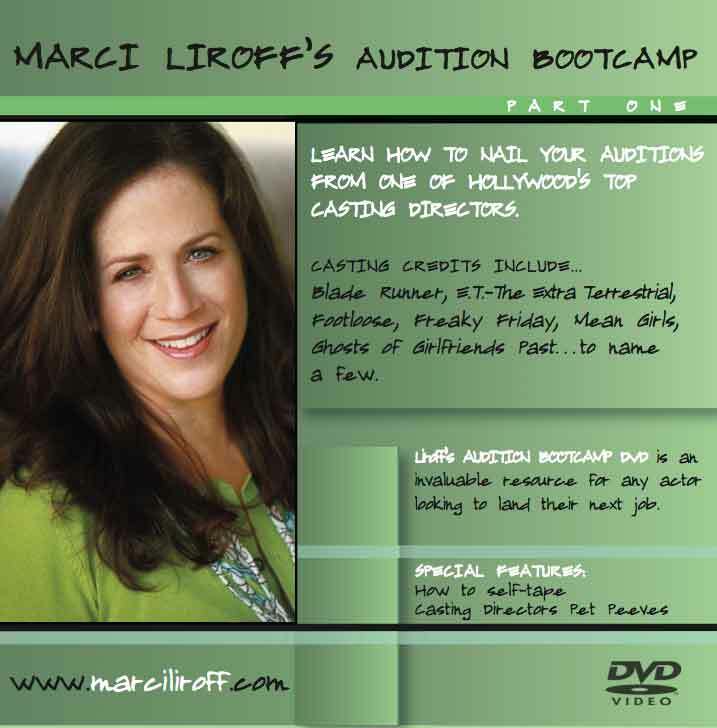 There are so many things you can be doing throughout the year to make yourself a better and more well-rounded actor. In my article “How to Prep for the Fall TV Season,” I encouraged you to see at least one or two episodes of every new show (and existing shows) that is out there so that you can spend 100 percent of your time before your audition preparing for the scenes you’ve been given, rather than having to catch up on viewing the shows. Another crucial thing to becoming an actor with range is to watch old movies. I’d like you to become a walking film library. You may come across a director in an audition situation or on a set who, rather than being able to articulate what she is looking for, will give you an example of a character in a classic (or not-so-classic) film. Since you’re a student of cinema, you will know exactly to what she’s referring. I’ve worked with several directors who are very visually creative and are driven by their “right brain” and can’t actually tell you what they need from you. Many of them resort to using film references. If a director told you that he needs the enthusiasm and guilelessness of Warren Beatty in “Heaven Can Wait,” would you know what he means? When a director and DP talk about the opening tracking shot from “Goodfellas,” will you know what they mean and how to sustain your performance throughout? 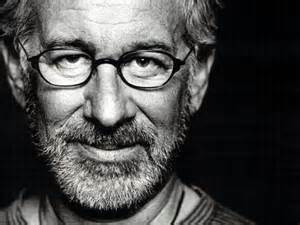 I’ve witnessed actors in meetings with directors (and at my dinner parties) who have simply wowed a director with their endless knowledge of film history. A vast knowledge of actors’ performances along with classic shots shows a filmmaker that you have been paying attention and aren’t just interested in yourself, but are drawing from the past to make inspired choices. When actor Dennis Christopher met with director Quentin Tarantino for “Django Unchained,” they talked about film for hours.